Nothing’s more flattering and versatile than a black skirt! Wear it with a black top for the “little black dress” look or with a contrasting top for a *pop* of color. 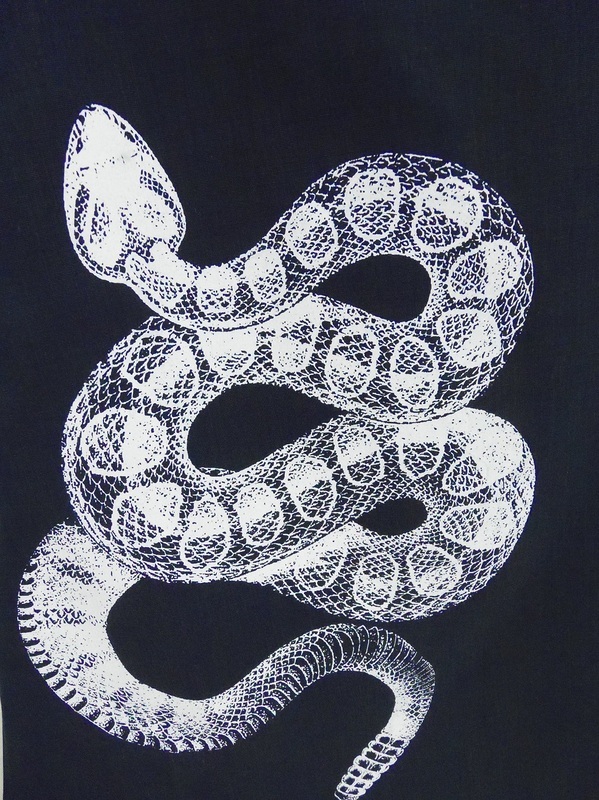 Made from 100% Japanese cotton. Work, play, or with the kids…I got you covered, girl! 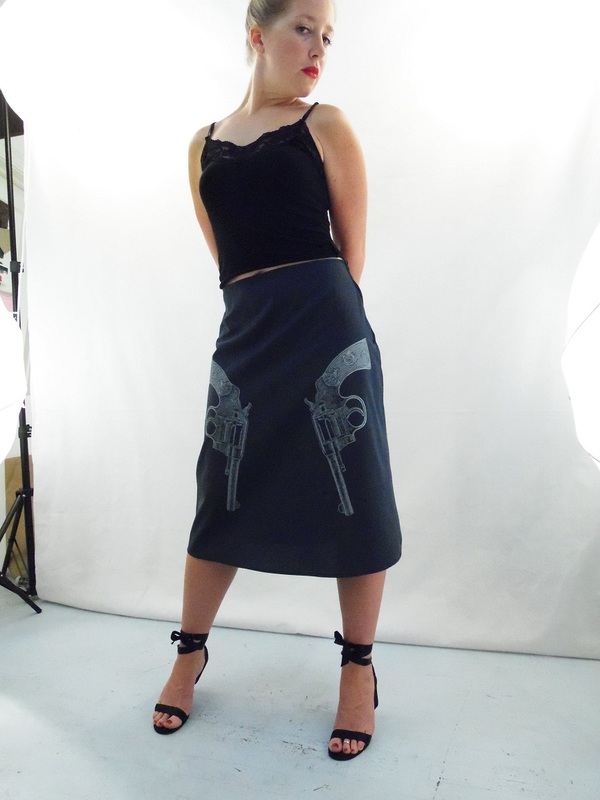 !All of my skirts are made in small batches and printed-to-order, just for you. Because each skirt is printed by hand, yours may vary ever-so-slightly from the skirts in the photo. 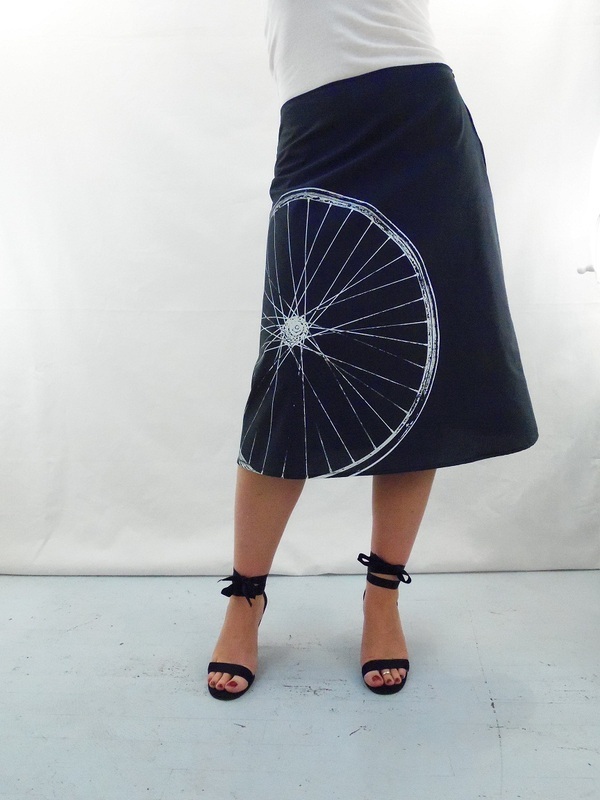 But don’t worry…even though your skirt is printed just for you, it’ll still ship out quick!